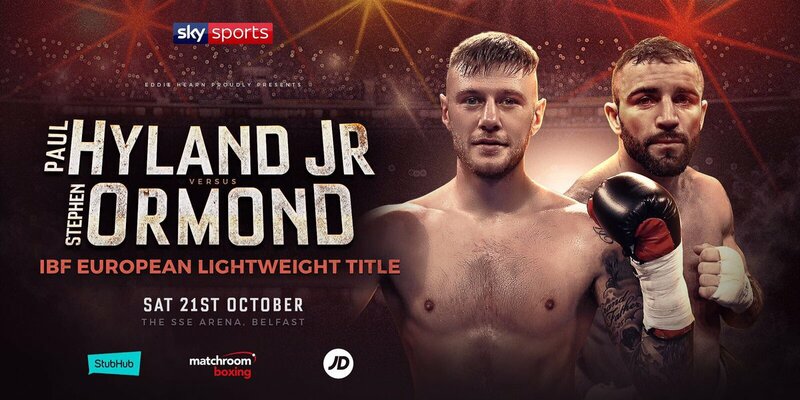 Paul Hyland Jnr will defend his IBF European Lightweight title against Stephen Ormond at the SSE Arena Belfast on October 21, live on Sky Sports. Hyland Jnr landed the title in impressive fashion in his tenth pro outing in June, stopping Adam Dingsdale in the opening round at the Arena and he makes his first defence against Dubliner Ormond, who hopes to mark his tenth title fight in style with a big win in front of the Sky cameras. 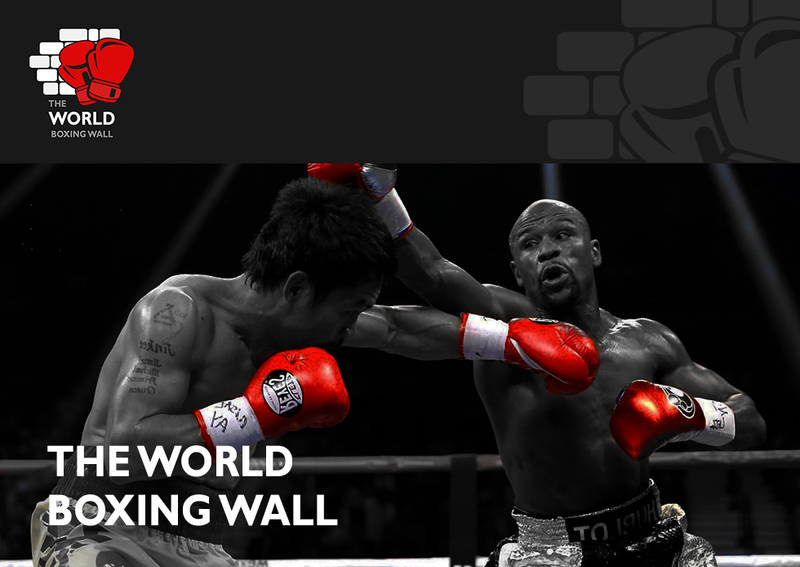 ‘Hylo’ moved to 16-0 with his blitz of Dingsdale and the 27 year old believes another stand out win over ‘The Rock’ will put him right in the mix for more big title fights this season. “I’m looking forward to defending my belt, it’s a brilliant match-up,” said Hyland. “I’m the champion, I’m undefeated and confident this belt will be staying in my hands. Hyland’s clash with Ormond is part of an historic night of boxing in Belfast as Ryan Burnett puts his IBF World Bantamweight title on the line against WBA king Zhanat Zhakiyanov in the first ever unification bout to be held in Northern Ireland. Tickets go on sale to Matchroom Fight Pass members at midday on Tuesday August 29 at www.StubHub.co.uk priced at £30, £40, £60 and £100 with VIP tickets priced at £150.